While most 16-year-olds are concerned with their next history test or what they’re going to wear to prom, snowboarder Hailey Langland has other things on her mind. After becoming the first woman in X Games history to land a gravity-defying "cab 1080 double cork" — a trick in which she spins a full three full rotations while also inverting herself twice — winning a gold medal in the process, there’s not much left for Langland to do off the Olympic stage. But Langland’s historic moment at the X Games in January, which helped make her one of the faces of the next generation of women’s snowboarding, almost didn’t happen. 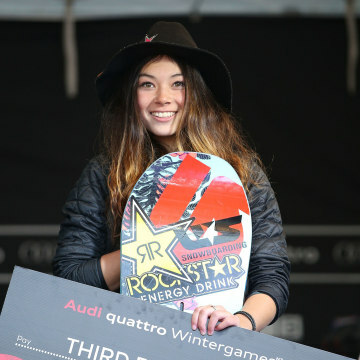 Although she’s been snowboarding for almost as long as she’s been able to walk, the California native had primarily focused on half-pipes and slopestyle, which uses rails, ramps, and a variety of other objects to perform tricks while riding down a mountainside. She only took a liking to big air, the event where she medaled, within the last couple of years. 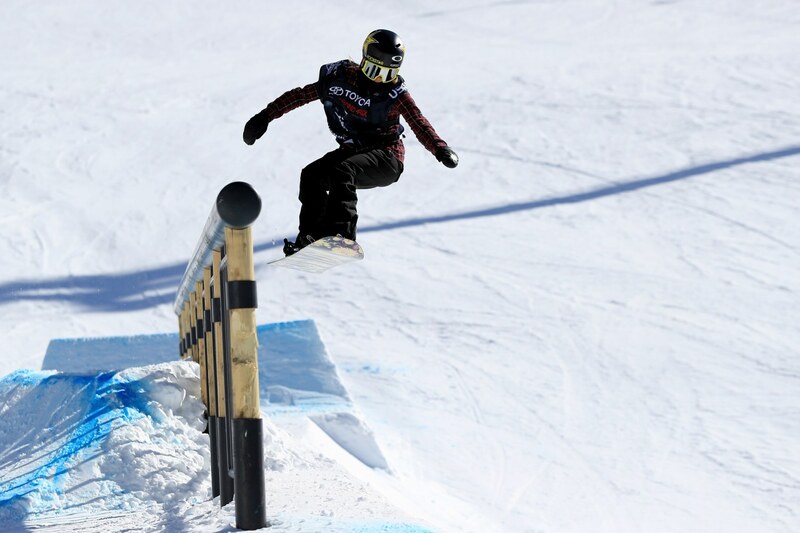 Having landed the bronze medal in slopestyle at last year’s X Games, Langland was so focused on her primary event that she didn’t think she even had a realistic chance at winning others. It was during that practice session that Langland attempted to land a cab 900 double cork — a similar trick to the one she landed in the finals but with one half less of a rotation — when she accidentally spun her body too fast. The increased speed worked out for her, and she surprised herself by narrowly landing her history-making trick in a practice run. For the rest of the competition, the teenager was focused on nothing but completing the trick with enough consistency to use it in the finals. 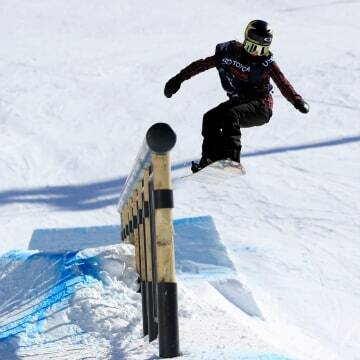 Langland was on her way to becoming a star in the sport even before the X Games gold. Her father, Geoff Langland, had put her on a snowboard as a small child. When she took a deeper interested in the sport at the end of elementary school, he was thrilled. As a lifelong snowboarder himself, the elder Langland was eager to pass down his passion and excited to have someone with him when he hit the slopes. 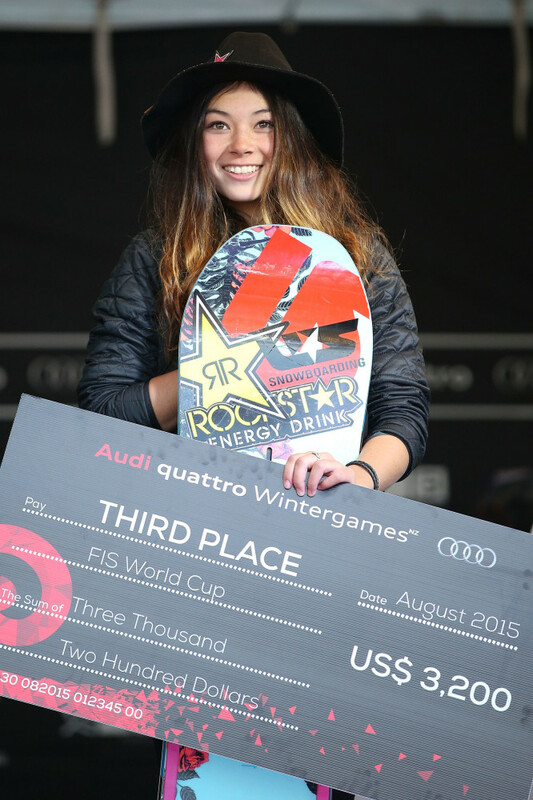 At the age of 13, Hailey Langland won her first major competition at Mammoth Mountain in Central California. From there, she knew what she wanted to do for as long as possible. Being a champion and gunning for a spot on the U.S. Olympic team doesn’t get Langland out of her normal duties as a teenager. While she’s unable to attend a regular high school with her travel schedule, she’s still responsible for finishing her education through online schooling. While many of her friends are complaining about having to balance a part-time job with their homework and exams, Langland is grateful for the opportunity to take her life as a student-athlete to the next level. Langland’s career means handling one other aspect in which many athletes, musicians, and other high-profile young people either thrive or struggle. As the face of an extremely visual sport like snowboarding, Langland — as well as her moniker “Yung Hails” — has garnered a large following on social media platforms like Instagram and Snapchat, where pictures and videos she's posted have been viewed by hundreds of thousands. As she sees it, social networks aren’t just for keeping up with her friends, but also a great way to connect with the snowboarding scene around the world. But even the best uses of social media still can’t make up for having friends in the real world, which is why Langland makes sure to keep close relationships with at least a few of her mountainside comrades. But right now, she doesn’t have too much time to sit back and relax. And even after the 2018 Olympics are over, Langland’s already making plans for the next step of her snowboarding career.